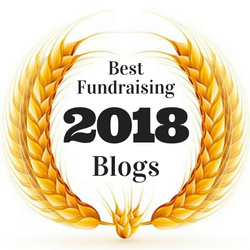 Is your organization’s fundraising ready for for 2019? For the past several years, we’ve been advising smart fundraisers to zero in on their individual giving program with a laser-like intensity. And despite the current political and fundraising climate — or perhaps especially because of the current climate — that’s still sound advice. 1. Think in terms of your systems. 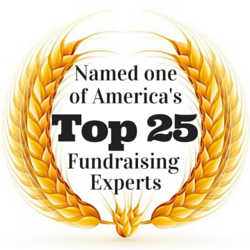 Develop your rinse-and-repeat systems for growing individual giving. 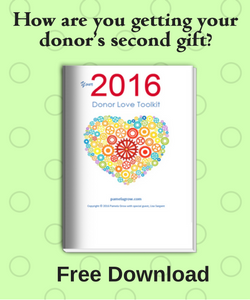 How are you transforming first-time donors into regular donors, as well as mid-level donors into major donors? What systems do you have in place to collect the stories that move your donors? How are you capturing your donors’ stories? Think through every step of every process with the end in mind. This isn’t the kind of thinking that will generate excitement at your next staff or board meeting. They’ll be more enthused about the latest bright shiny object. 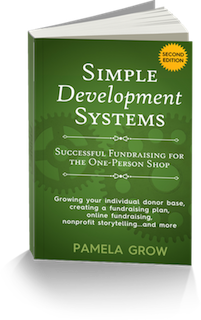 But systems thinking is the oftentimes critical missing piece in growing your donor base. 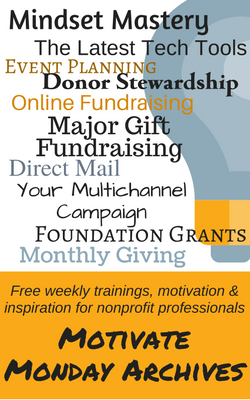 What are your organization’s processes for new donors, in-memoriam donors, Facebook fundraiser donors, monthly donors, etc.? 2. Create your monthly giving program — and most importantly, work it. Remember, you won’t grow your program by merely including the option to give monthly online. Your organization’s monthly giving program isn’t an afterthought. Go through the process of developing your monthly giving case for support and create a named program. Review your donor data with an eye to loyalty and include at least one monthly giving appeal every year to your target audience. 3. Communicate consistently and well through all available (and suitable) channels. Are you using text-messaging simply because you CAN? What is your end goal, and are you getting permission? Don’t abandon direct mail, particularly your print newsletters. 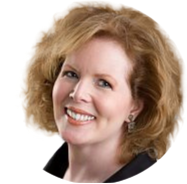 As Lisa Sargent notes, “Print newsletters are your retention engines.” And, when done well, they perform as well (and in some cases, better) as an appeal. such as Facebook fundraisers, small house parties, email list-building, direct mail acquisition, and crowdfunding, into your yearly fundraising planning. Keep it focused to one or three and you’ll see greater success. 5. 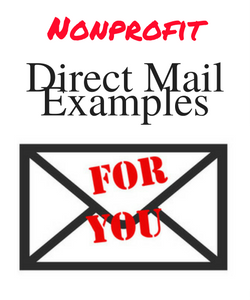 Create your organization’s planned giving program and schedule in a legacy mailing every year. As I speak daily with nonprofit organizations, one of my first questions is always “do you have a planned giving program?” Nine out of ten times the answer is no. Bequest giving accounted for 9% of all overall philanthropic giving in 2018, more than corporate funding. Even a tagline is better than nothing. 6. Know your data inside and out. Our students and clients are experiencing their greatest success through the power of increased donor segmentation. When it comes to your data, plan to dig deeper. Who are your most loyal donors, and how are you rewarding them? When you’re making thank you calls, are you remembering to ask new donors what prompted their gift — and making a note of it? Are you utilizing only 10% of the capacity of your donor database (I’ve been guilty of this myself). Make it a point to schedule regular time for training on your CRM. 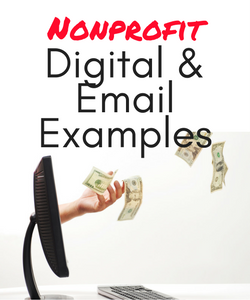 Twenty-four percent of nonprofit emails end up in spam folders. Keep your list clean. Quality trumps quantity. Use solid, permission-based marketing to grow your email list and never add names manually. Create your organization’s email welcome series. Implement a reactivation campaign once a year. 7. Embrace abundance and invest. It’s the truth: as a sector, we’re accustomed to dysfunction. We’ve gotten used to the squirrels and accustomed to a mentality of lack, rather than embracing the abundance that surrounds us. We create our year-end fundraising appeal letters using printers that routinely malfunction. We write using inefficient donated computers. We select our donor database based solely on price point. We love the thought of raising millions with our donor newsletters…until a discussion of printing and mailing costs comes up. When it comes to your fundraising systems, you’ll want to begin with stewardship, Create the systems to ensure that your thank you letters are out the door within 48 hours. Make gratitude a daily practice, whether by making daily thank you calls, or writing thank you notes, or a combination of both. Did you know it takes just 28 days to make a habit? 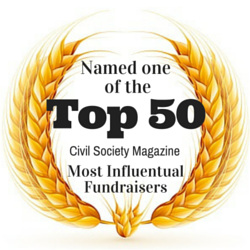 Master the tenets of donor-centricity. Know that you’ll achieve your full fundraising potential once you recognize that your donors absolutely share your goal of wanting to create a positive difference in the world — and understand that your job is not to educate, but to delight and inspire. 10. Adopt a storytelling culture and create your storytelling systems. 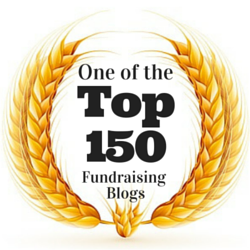 Storytelling is the heart and soul of your fundraising. Yes, surprisingly, even for foundation grant seeking. Make it a practice to capture yours regularly. 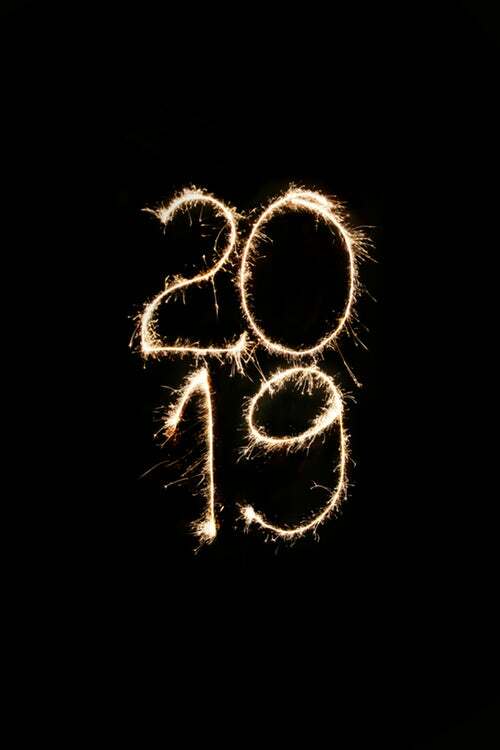 What else will keep you grounded you in 2019? Focus on employee retention. With all of the sector’s talk about donor retention, have we been ignoring a critical component (employee retention)? How on earth can we expect nonprofits to create lasting donor relationships when employee attrition is so high? 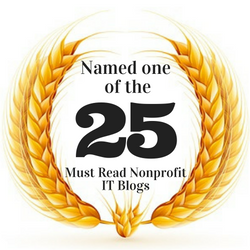 Download Encouraging Longevity in Nonprofit Development to discover how other nonprofits are retaining staff. Practice self-care like your life depends on it. You’re not a saint. How can you reasonably expect to do the critical work of saving the world if you’re not taking care of yourself? Take a cue from Beth Kanter and Aliza Sherman. The Happy, Healthy Nonprofit is a manifesto for a culture shift in the nonprofit sector, starting conversations about the importance of individual self-care and WE-care in the workplace. Improve your mindset. It sounds trite, but it couldn’t be more true: the most important thing that you bring to the table in fundraising is your attitude. 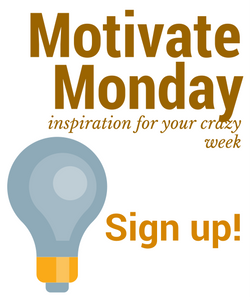 Plan on joining us every week for Motivate Monday, where fundraisers share their wins, gain a quick “Aha!” moment, and get motivated for the week ahead. Every Monday at 1:00 pm EST. Be there! Invest in your systems. Invest in the Basics. 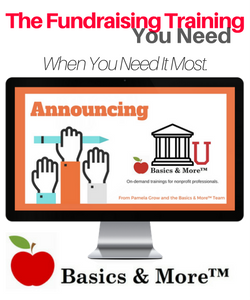 Nonprofits are investing in the training needed to create their diversified fundraising program. 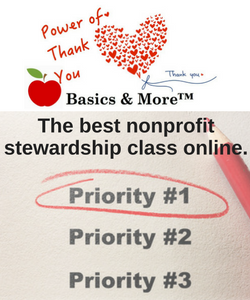 And smart nonprofits are investing in Basics & More training, the only online fundraising training courses that encourage you to enroll your entire team. Our 2019 Fundraising & Marketing calendar will start you off on the right foot. It’s jam-packed with useful tips, ideas that you can integrate into your work, ways that fundraisers just like you are loving their donors, important events that you won’t want to miss, and more. Dive into 2019 right, and download your 2019 Fundraising and Marketing Calendar now! Motivate Monday | What does your nonprofit need to be compliant? What’s In My Mailbox | From first gift, to lifetime…AGF’s letter shows you how! The Power of Storytelling | Legacy marketing from Guinness? Who knew? !